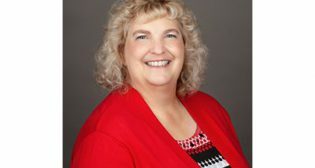 Gannett Fleming, a global infrastructure and engineering firm, has recently expanded its presence in North Carolina, opening a new office in Asheville, N.C.
HNTB Corporation has appointed Cheryle Tyson to serve as a national transit/rail consultant based in the firm’s Plano, Texas, office, located about 20 miles north of Downtown Dallas. 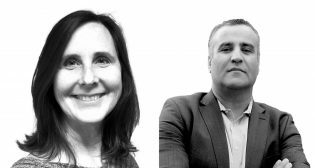 Global design and engineering firm Stantec recently added two senior executives to its transportation team. 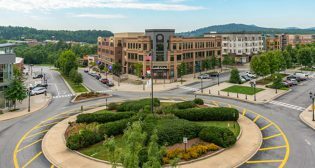 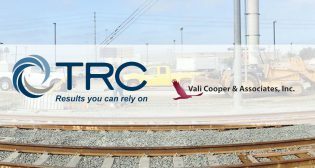 TRC acquires Vali Cooper & Associates, Inc.
TRC, a provider of end-to-end engineering, consulting and construction management solutions, has acquired infrastructure management firm Vali Cooper & Associates, Inc. (VC&A).